The British summertime transforms London into a completely different city. The warmer temperatures lift everyone’s spirits, and there’s always something to do in each borough. From outdoor performances to rooftop bars and street celebrations, the city of London’s summer schedule is jam-packed. Here are some of our top picks for visitors this year that you’d be silly to miss out on. Set in the beautiful Regent’s Park, this classic open air theatre brings the magic of outdoor performance to the heart of London. The 2017 summer season shows include Oliver Twist, A Tale of Two Cities and Jesus Christ Superstar so there’s something for everyone. Take your place in the 1,250 seat auditorium to enjoy the spectacle – don’t forget to be prepare for all weather! One of the best ways to spend a sunny day in London is out on the water. Many of the city’s parks have stunning lakes where you can hire pedalos or rowing boats to make the most of the green spaces. 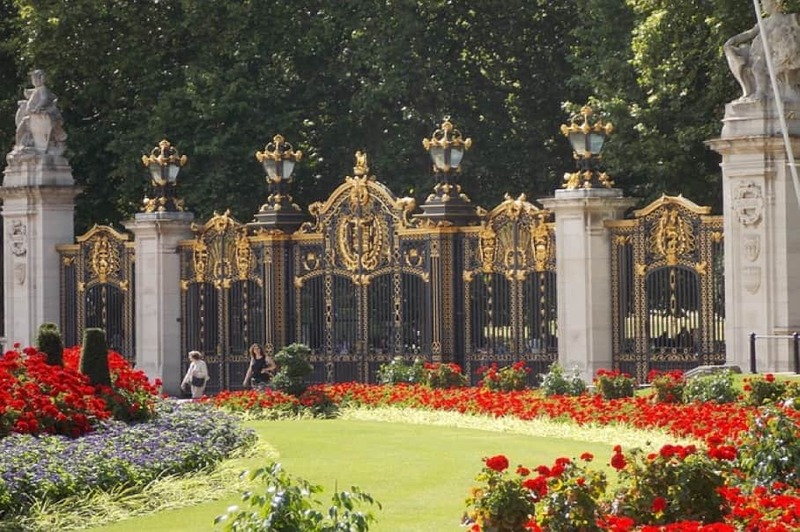 Try Victoria Park, Finsbury Park or Hyde Park and take a picnic to make a day of it. One of the most famous annual tennis tournaments on the planet, Wimbledon attracts tennis fans from all over the world. If you’re in London at the start of July then you should definitely try and grab a ticket. Of course tickets sell out well in advance but you can queue on the day for a limited number of seats (you’ll probably have to camp overnight to be in with a chance.) Failing this, you can take a tour of the club and visit the museum to get a glimpse of the place where the world’s biggest tennis stars have been crowned Wimbledon champion. If you’re in London for August bank holiday weekend then it would be crazy to miss out on Europe’s biggest street festival. The Notting Hill carnival celebrate Caribbean culture and community spirit, and the streets are filled with Calypso and Soca musicians, dancers and the smell of delicious street food. There are two huge parades to choose from on 28th and 29th August. A great way to relax after a busy day of sightseeing is by watching a film under the stars. Pop up outdoor cinemas start to spring up all over London from May and screen cinema classics all through summer. The Luna Cinema and Rooftop Film Club host film nights in a number of locations including Peckham, Westminster, Kensington and Shoreditch. Are you ready for an unforgettable summer in one of the world’s greatest cities? 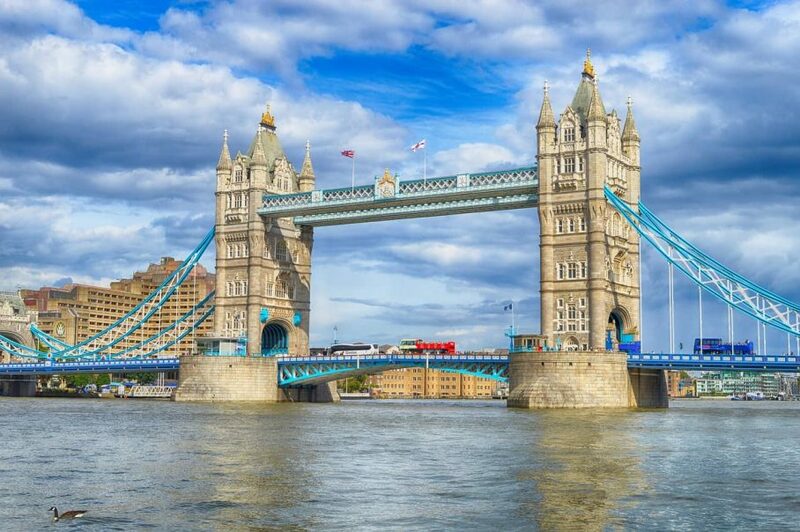 We are a homestay (“host family”) accommodation agency for international students, interns and travellers to London, a city that we know and love! If we can help you find a homestay in London, please do not hesiate to get in touch.